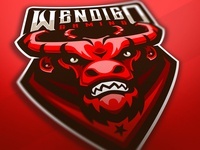 I am a self taught graphic designer from Serbia. 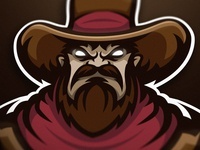 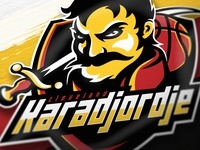 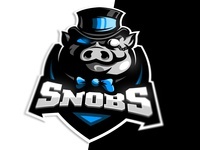 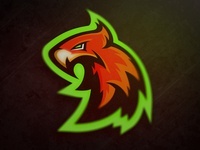 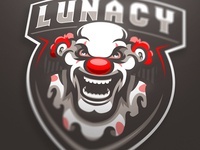 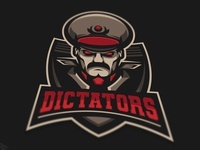 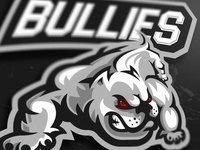 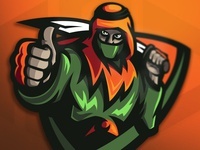 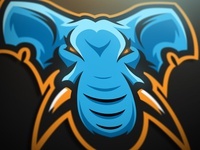 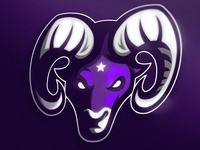 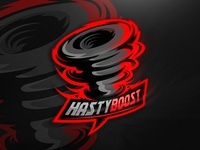 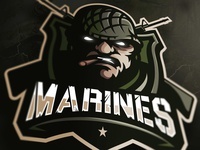 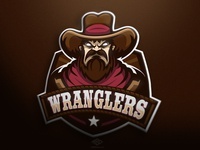 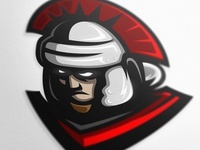 Focus of my work is primarily on sport/ E sport/ Gaming logo design. 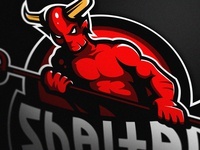 Shaitan Mascot logo — Premade Devil mascot logo "Shaitan"
Hasty Boost — Logo for Professional CS:GO Boosting team. 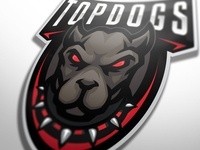 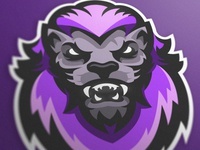 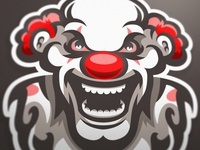 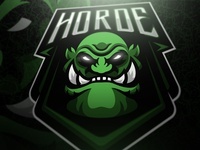 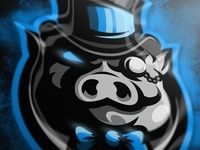 Horde mascot logo — Horde (Orc) mascot logo available for sale. 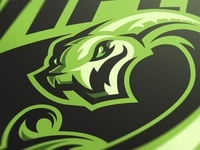 Vipers Mascot logo — Premade mascot logo "Vipers" for sale.